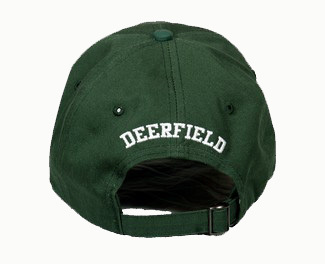 Adjustable fit Pukka brand cap with felt D applique on front and DEERFIELD embroidered on back. 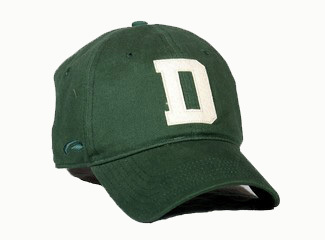 100% green cotton twill. One size fits most.